The glycemic index ranks foods on a scale of 0 to 100, based on the extent to which each food causes blood sugar to rise. A gradual rise in blood glucose helps keep your blood sugar stable, which is beneficial. The glycemic index enables individuals who want to keep their blood sugar stable to choose the right foods. 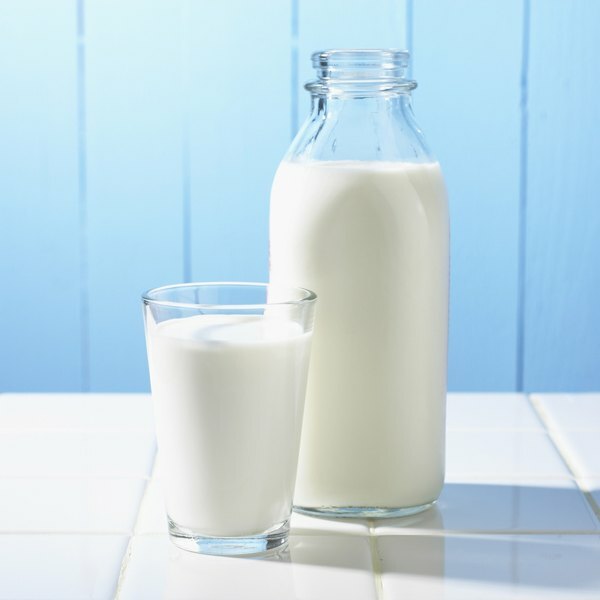 Milk is a low-glycemic food, so you can enjoy it on a glycemic-conscious diet. Keep in mind that whole milk is rich in saturated fat. Whole milk has a glycemic index of 41, while skim milk carries a GI value of 32. With a glycemic index value of 55 or less, milk is considered to be low-glycemic. Foods with a value between 56 and 69 exert a moderate effect on blood sugar levels. High-glycemic foods are assigned a value of 70 to 100 and trigger the most rapid rise in blood glucose.